Small crossovers are trending these days as buyers looking to combine usefulness and efficiency. 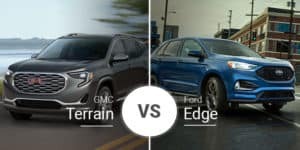 The 2019 Buick Encore and 2019 Honda HR-V offer this in gobs, but which of these subcompact crossovers is best for our Ft. Pierce, Florida buyers? Keep reading to find out. 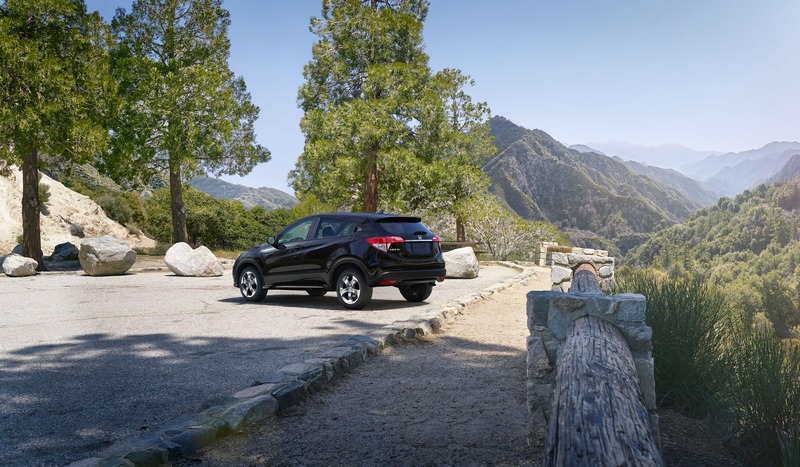 As subcompact crossovers, the 2019 Buick Encore and 2019 Honda HR-V compress the desirable looks of a crossover into a tiny footprint. 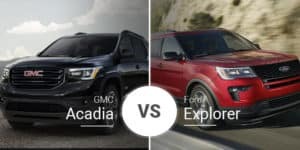 Both of these small crossovers handle this task with great success as they look great, but they are on opposite sides of the segment in terms of features. The Buick Encore is a luxury subcompact crossover, so it has loads of high-end exterior features, like 18-inch wheels, chrome accents, and more. The HR-V is no slouch, but buyers will have to move into a higher trim to match it. The 2019 Buick Encore measures 168.4 inches long, 69.9 inches wide, and 65.2 inches tall. This tiny body rides atop an equally tiny 100.6-inch wheelbase. The 2019 Honda HR-V is 2 inches longer but 0.1 inches narrower and 2 inches lower. The HR-V’s wheelbase is 2.2 inches longer than the Encore’s. Inside, the 2019 Encore’s status as a luxury car makes itself known. It boasts loads of chrome accents, premium materials, and stylish swoops and angles. The Encore also boasts standard leatherette seating, a six-speaker audio system, an 8-inch touchscreen, a leather-wrapped steering wheel and much more to make up for its higher base price. The HR-V takes on a simpler approach and lower price that buyers just looking for transportation will appreciate. Despite having tiny footprints, these crossovers offer a good amount of space inside. 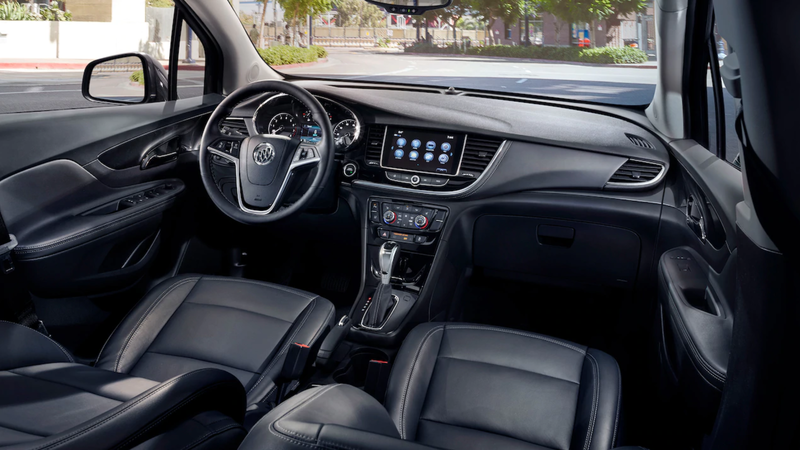 The 2019 Buick Encore’s front seats offer 39.6 inches of headroom, 40.8 inches of legroom, 54.8 inches of shoulder room, and 51.6 inches of hip room. The HR-V comes up short in headroom by 0.1 inches, but it offers an extra 0.4 inches of legroom, 2 inches of shoulder room, and 1.5 inches of hip room. In the rear, the 2019 Buick Encore offers 38.8 inches of headroom, 35.7 inches of legroom, 52.5 inches of shoulder room, and 50.1 inches of hip room. The HR-V’s rear seats come up 0.5 inches short on headroom and 2.7 inches short on hip room, but it has an extra 3.6 inches of rear legroom and 2 inches of rear shoulder room. In the cargo area, the 2019 Encore offers 18.8 cubic feet of room with the rear seats up and 48.4 cubic feet with the rear seats folded. The 2019 Honda HR-V has 24.3 cubic feet of cargo room with the seats upright and 58.8 cubes with the seats folded. All-wheel drive drops the cargo room by 1.1 cubic feet with the seats up and 1.2 cubes with the seats folded. 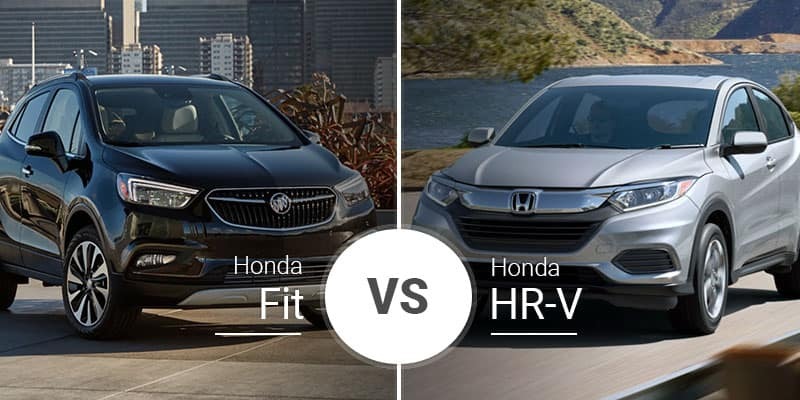 Compact crossovers rarely have much to talk about in the performance arena, and the 2019 Encore and HR-V are no exceptions. The Encore has a little more oomph thanks to its 1.4-liter turbocharged four-cylinder engine that cranks out 148 horsepower and 177 pound-feet of torque. This power moves through a six-speed automatic transmission on its way to the front wheels — all-wheel drive is an option. This amounts to an 8.4-second 0-to-60-mph spring time, according to independent testing. 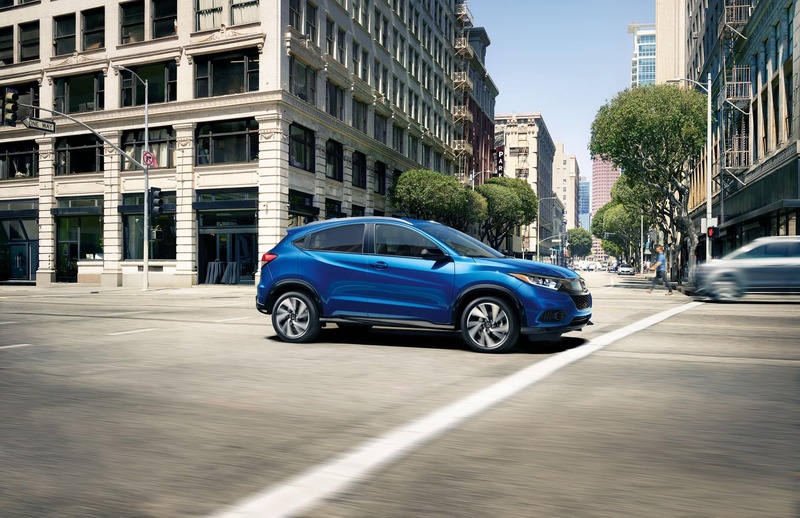 The 2019 Honda HR-V uses a 1.8-liter four-pot engine that produces 141 horsepower, which puts it close to the Encore, but its 127 pound-feet of torque takes away from its off-the-line acceleration. This power heads through a continuously variable transmission to the front wheels or all four wheels with optional all-wheel drive. This adds up to a 0-to-60-mph time 1.1 second slower than the Encore. 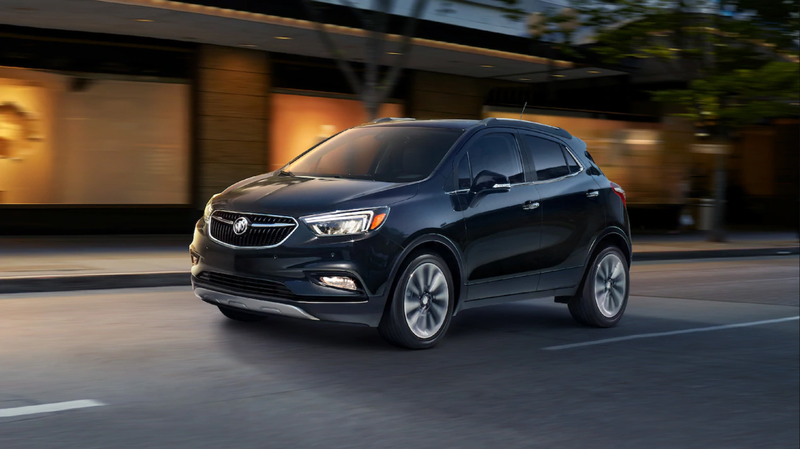 In the fuel-economy department, the 2019 Buick Encore gets a respectable 26 mpg city, 31 highway, and 28 combined with front-wheel drive. Adding all-wheel drive comes with a 1-mpg penalty. 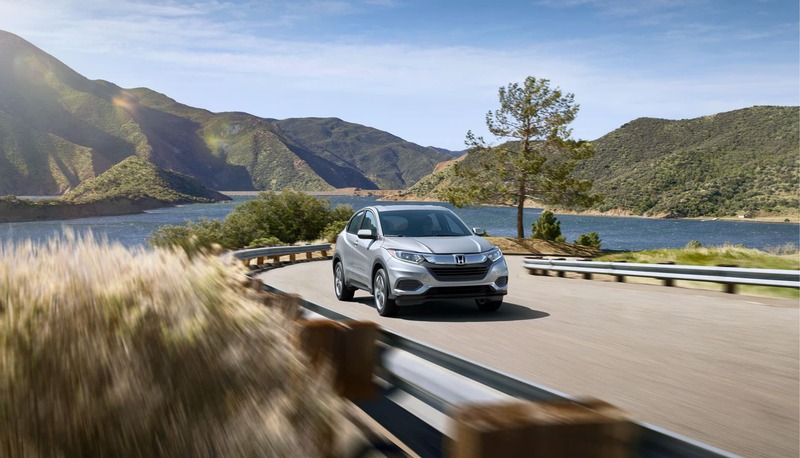 The 2019 Honda HR-V is superior in fuel sipping with 28 mpg city, 34 highway, and 30 combined with front-wheel drive and 27 mpg city, 31 highway, and 29 combined with all-wheel drive. 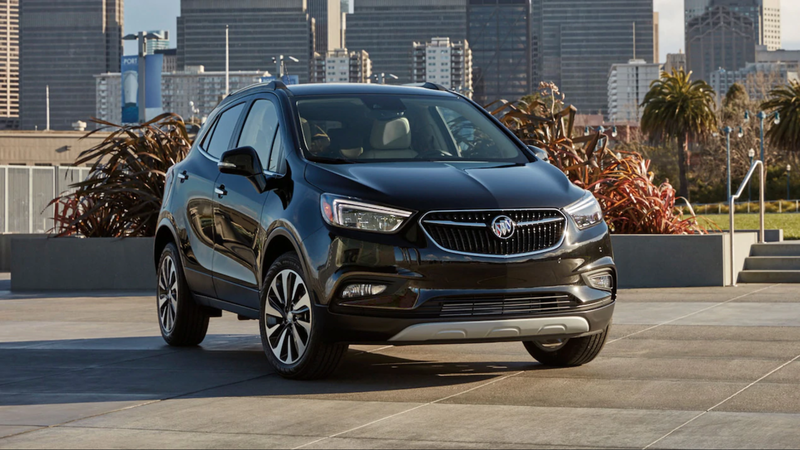 The 2019 Buick Encore comes in four trim levels — 1SV, Preferred, Sport Touring, and Essence — and prices range from $24,195 to $30,295. There is a broader range of trims available for the 2019 Honda HR-V, including LX, Sport, EX, EX-L, and Touring. Starting prices for these trims range from $20,520 to $28,540. 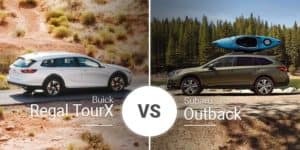 Who Should Buy the 2019 Buick Encore? The Buick Encore is the perfect gap-filling crossover between mainstream models like the HR-V and pricey luxury rigs from Germany. This makes it a great buy for a shopper considering a luxury crossover but is turned off by their insane pricing. Who Should Buy the 2019 Honda HR-V? The 2019 Honda HR-V is a great option for a buyer on a tight budget but still needs enough room for people and cargo. Come take the 2019 Buick Encore for a spin through the streets of Vero Beach, Florida here at Garber Buick GMC. 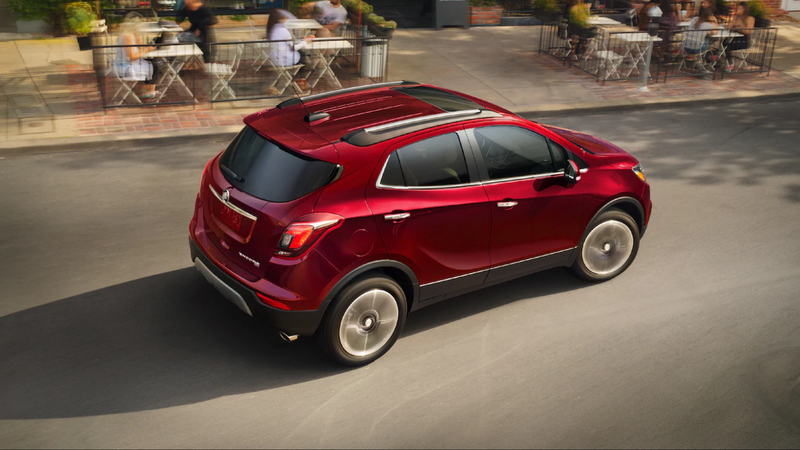 Whether you’re commuting to Midland or visiting family in Bay City, the 2019 Buick Encore will do it efficiently and you’ll have loads of fun in the process. Can’t make it in today? You can check out our online inventory to see if we have a 2019 Encore in stock that suits your needs.